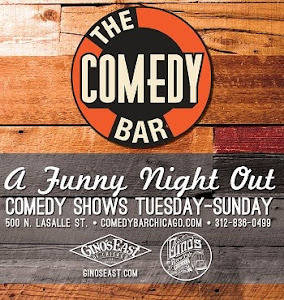 Zanie's Comedy Club has a lot going on this weekend that you do not want to miss. Catch their jam packed shows with the best comedians around. 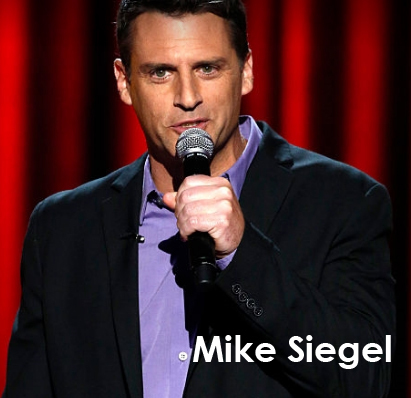 Coming to the stage this weekend are comedians Chris DiStefano, Pete Lee and Mike Siegel. 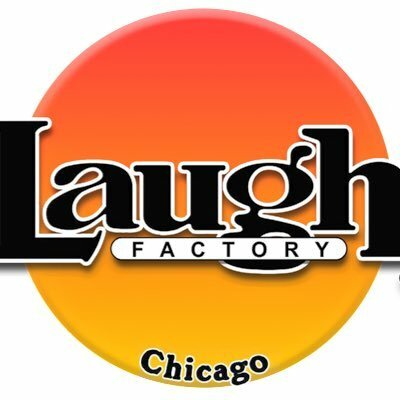 Check out each of their showtimes. 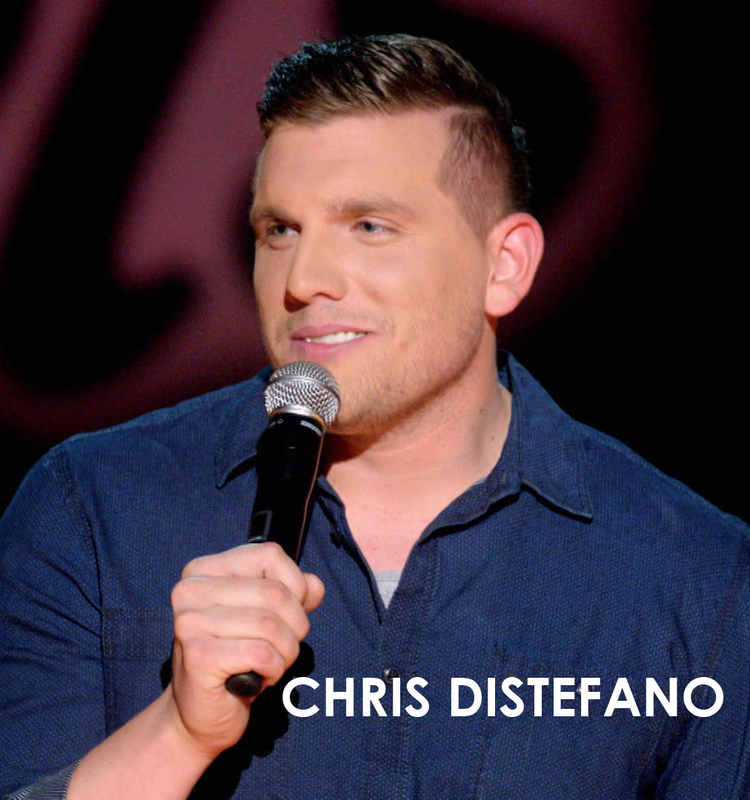 Chris DiStefano, at the moment, you can catch him IFC’s comedy series Benders and MTV2’s Guy Code and MTV’s Girl Code. 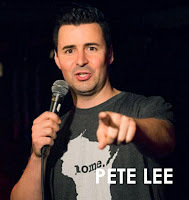 Pete Lee, has been seen on Last Comic Standing, Late Show with David Letterman, Comedy Central, and VH-1’s Best Week Ever. Mike Siegel has been seen on Chelsea Lately, Last Comic Standing, The Late Late Show with Craig Ferguson and much more.